Katy Perry's New Lyrics: What We Learned! MTV News rifles through Katy's 'Dark Horse' and 'Walking on Air' poems to see what we can learn about Prism. Katy Perry fans are piecing together Prism little by little. And after the "Roar" singer gave her KatyCats the chance to unlock two songs with the help of MTV and Pepsi, we already have their titles and some lyrics. The titles to "Dark Horse" and "Walking on Air" were revealed on KatyPerry.Pepsi.MTV.com, and on Thursday (August 22), we got a special look at some of her lyrics. So what do they all mean? Come along with MTV News as we learn more about Prism. The lyrics to "Dark Horse" are presented to us in black and white. Moons, stars and lightning bolts scatter the page in a Halloween décor. "So you wanna play with Magic. Boy, you should know whatcha fallin' for," Katy writes. KatyCats may get serious black-magic vibes from these lyrics. After all, Katy has buried her California Gurl and burned her blue wig, signifying a newer, more mature era for the pop star. So, "Dark Horse"? We're not surprised. But then again, the "Dark Horse" lyrics are adorned by unicorns, which, if you ask anyone, are more magically delightful than creepily dark. 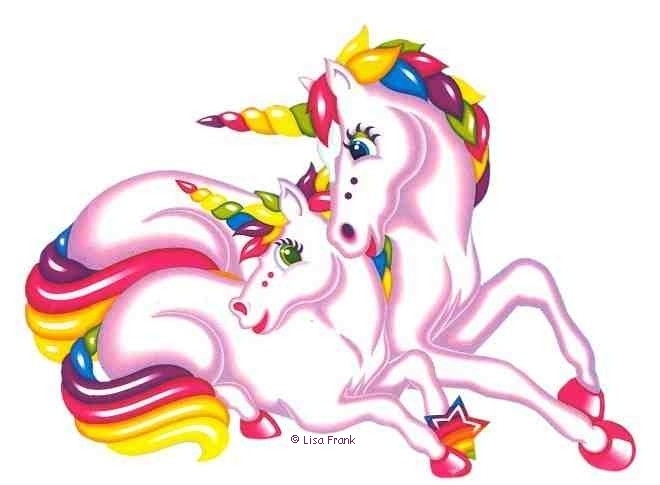 And judging by her Lisa Frank-esque "Roar" artwork, her use of unicorns might me more "rainbows and butterflies" than a dark, mysterious myth. Click over to the "Walking on Air" lyrics page, where we see mega-powered girl-power in its full glory. Pink stationery. Hearts. Angels. Glittery kitten heels. If Perry has ditched her cupcake obsession for a scary, roaring, bad-girl attitude, we have yet to see it. "Just when I think I can't take anymore, we go deeper and harder than ever before," Katy writes in blue ink for "Walking on Air," reflecting on her relationship with John Mayer. After a few breakups, the pair seems to be going strong. Although the couple had been private in the past, Mayer declared his love for her in Rolling Stone, saying "[She took the time] to continue to get know me and love me," and Katy admitting she is "madly in love" with JM in Vogue. "Dark Horse" is also about love, with lyrics like "Once you're mine, there's no going back." With empowerment anthems like "Roar" and "Firework," there's no doubt that Katy's going to keep pumping her fans with confidence. And what better way to do that then to exude her own? "Baby, do you dare to do this?" Katy said, challenging a lover. " 'Cause I'm coming atcha like a dark horse." We never thought Perry was a dark horse, and her dares further solidify that there's nothing stopping the Prism diva from doing what she wants. Katy Perry will be closing the 2013 MTV Video Music Awards on Sunday, August 25 at 9 p.m. ET/PT. She joins a list of performers including Lady Gaga, Bruno Mars, Macklemore & Ryan Lewis, Justin Timberlake, Kanye West, Miley Cyrus, Robin Thicke and Drake.